Imagine this scenario: it’s your first day of a new semester. You see a couple familiar faces as you walk to class and some new ones as well. As you’re walking, you see a passerby shout the word fag directed at someone. Students and teachers are witnessing this happening. What do you do? What do you think your peers should do? How should a professor react to this? This is an example of a scenario that the Faculty of Fitchburg State University gets the chance to practice and get advice on how to handle. During Development Day on Jan. 12, 2017, FSU’s faculty members participated in an evolved Safe Zone Program led by Jason Smith, the Director of Expanding Horizons. Expanding Horizons is a Student Service Program that is designed to promote academic success amongst FSU students. The Safe Zone Program is tailored to certain places as needed so there is not one way to do it. When Smith was invited to speak he said, “I wanted to do it the right way” which led to the creation of a modified version of the Safe Zone Program fitted for FSU. The Safe Zone program consists of exploring different scenarios of what could happen on campus and the right ways to react and handle such situations. FSU faculty are given informal packets that include an overview of the program with informative ally terminologies and working definitions. 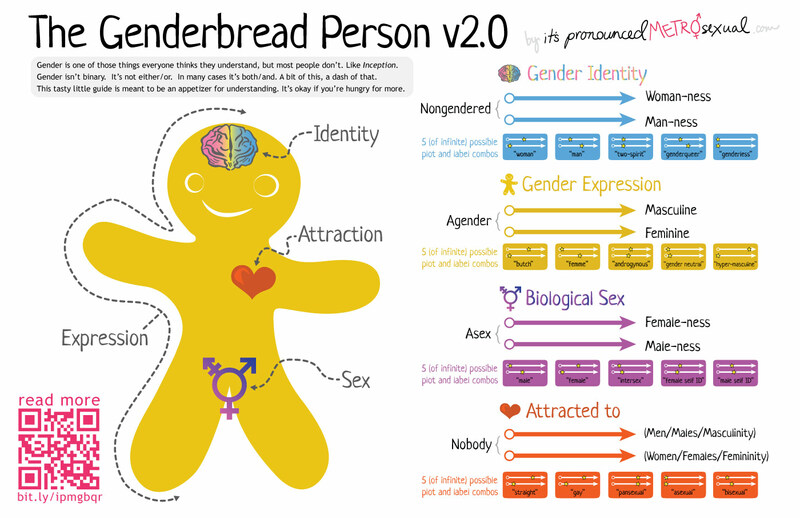 This includes visual aids, such as the gender bread person and the trans umbrella, and definitions of the different spectrums of identities and what they mean, along with a couple pages of local resources. All of this is to make sure everyone knows how to be an ally. The goal is to provide LGBTQ+ students with a visible network of people who show initiative and who want to provide students with comfort and a safe environment. The GSA (Gay-Straight Alliance) club on campus already has a Safe Zone Program, but it is focused on students who want to facilitate the program for other students, particularly for sports teams, clubs and residence student staff. Its purpose is to create a safe, supportive environment amongst peers. It is a great time to be at Fitchburg State University. The world around us is changing. It is exciting to see our professors being proactive by connecting more with students and wanting to be educated about LGBTQ+ individual’s experiences. There are still more advancements being planned, one being gender neutral bathrooms. This is just the beginning. The Safe Zone program is still very new but will continue to be developed so the faculty can provide the best environment for its students.